High speed 120m/min X-axis driven by a linear motor and 50 m/min Y- and Z- axis realizes a considerable reduction of non-cutting time. 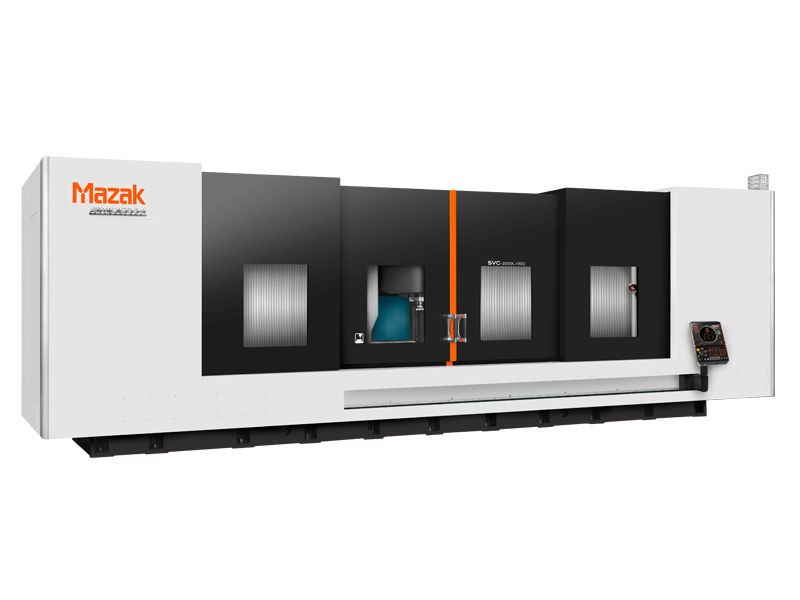 The high speed 120m/min X- axis driven by a linear motor and 50m/min Y- and Z- axis realizes a considerable reduction of non-cutting time. Additionally, the high speed, powerful spindle with an output of AC 22 kW and top speed of 15000 rpm.